#TGIFTunes: New York, New York! 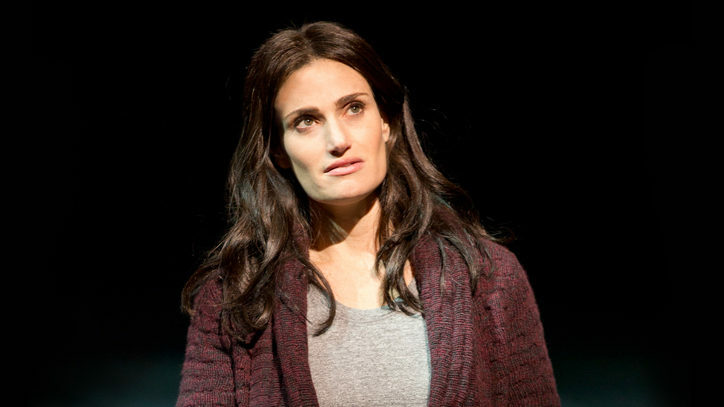 This week, we focused on current Broadway shows that take place in The Big Apple. But these shows aren’t the first – hundreds of Broadway shows have been set all over New York, from Brooklyn to Harlem, the Village to 110th Street, and everywhere in between. 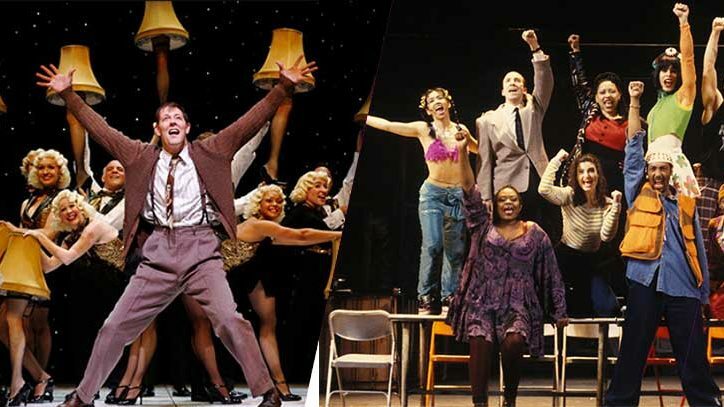 While some shows like Annie, Rent and West Side Story are well known New York shows, there are many lesser known shows that take place with the five boroughs. 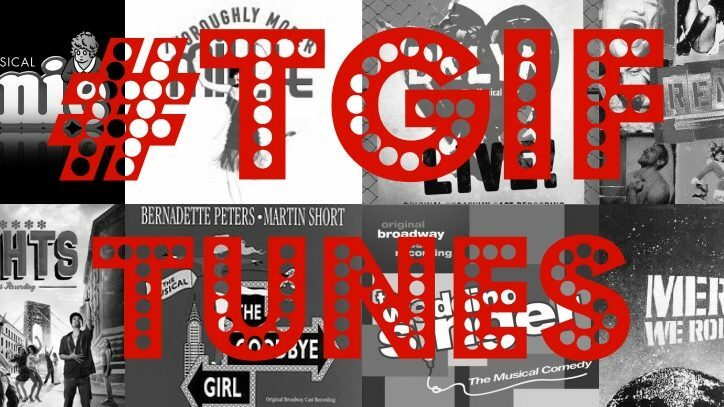 Take a trip around New York without having to pay a cab fare with our newest #TGIFTunes playlist featuring the best of New York on Broadway!